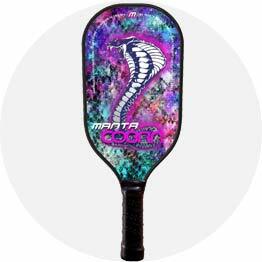 Manta 2G – COBRA – ON SALE NOW! 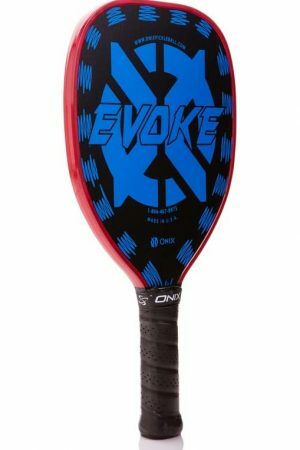 Onix Graphite Evoke Teardrop – ON SALE NOW! 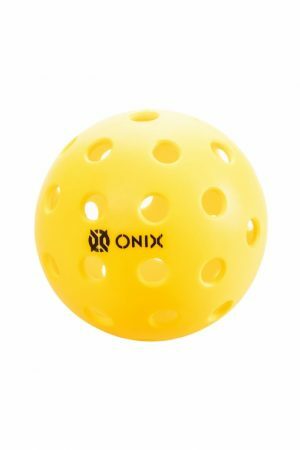 Onix Summit – ON SALE NOW! 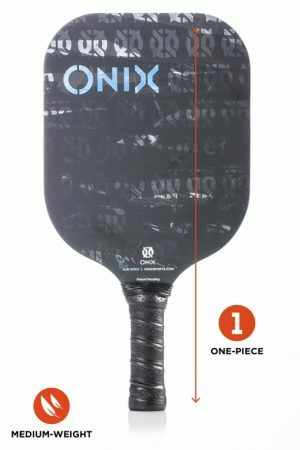 Onix Graphite Sub-Zero with Edge Guard – ON SALE NOW! 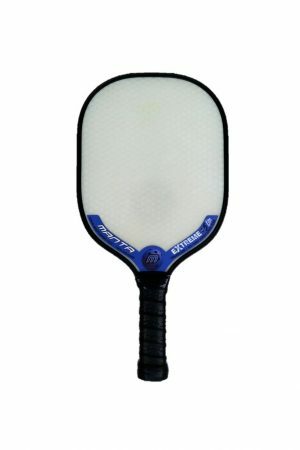 We are an online Pickleball store located in Southern Ontario, we are excited to let you experience the latest Pickleball Paddle technology, created by Pickleball specialists 'Onix'. 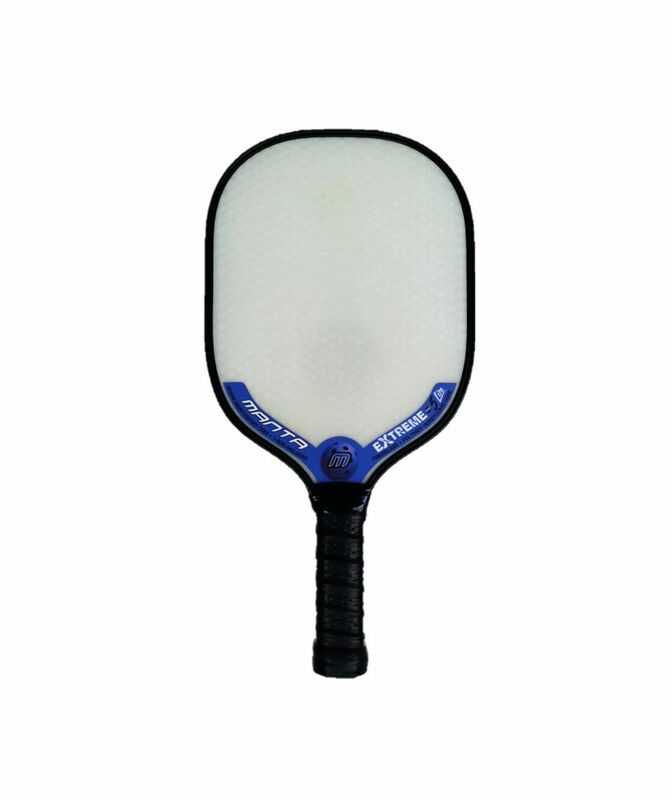 We love Pickleball & Pickleball players alike. 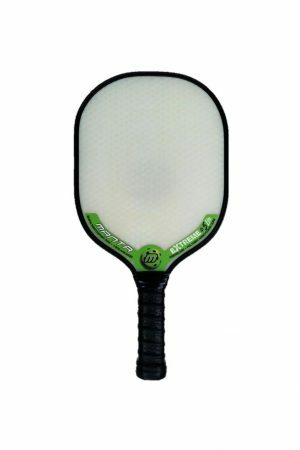 We would love to get one of our premium Pickleball paddles in your hands! We will provide a fast service in order to have your Pickleball order shipped to your door. 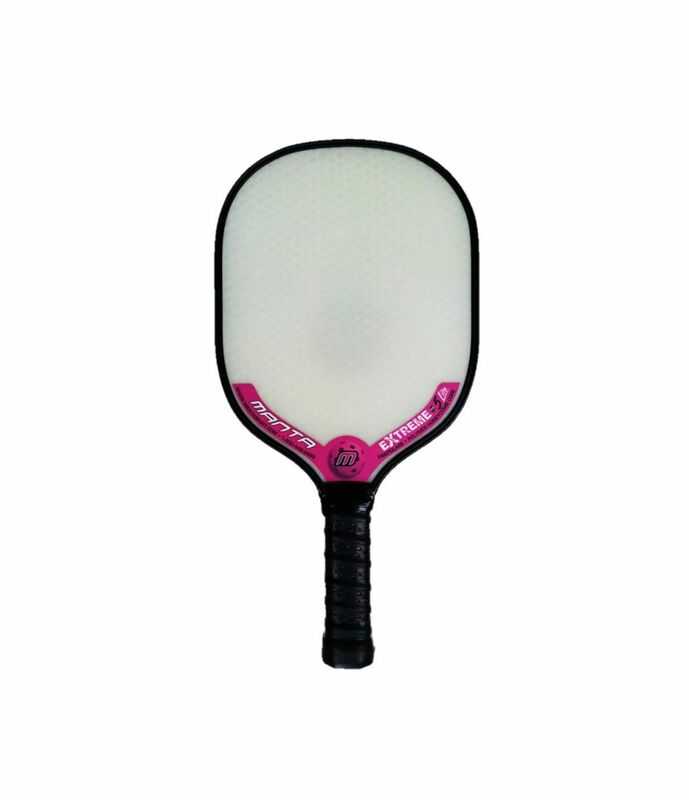 We believe in customer satisfaction, and make our priority to ensure that you are completely satisfied with your purchase. 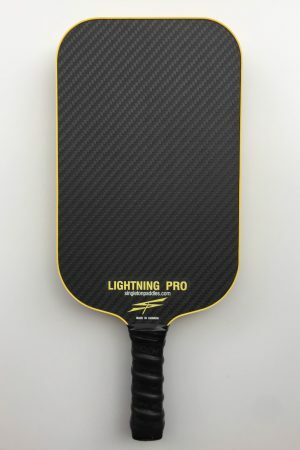 TEMPEST WAVE PRO NOW HERE!! 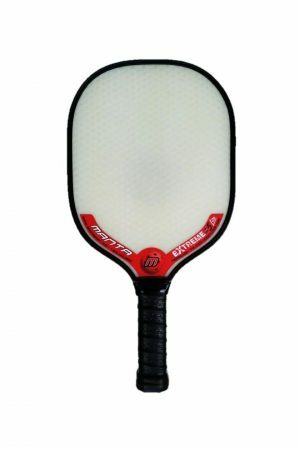 History of Pickleball: More Than 50 Years of Fun! 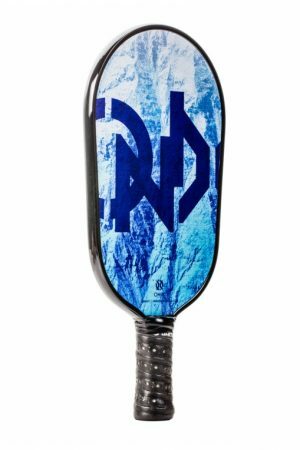 Get your outdoor balls before you head south!